FREE invitation to everyone to get together with family and participate in Durga Puja. 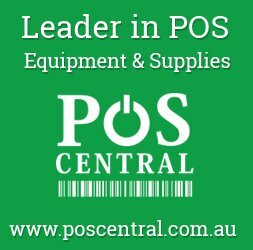 Probasee Bengali Of Perth is a relatively new multicultural organisation . We aspire to promote a rich culture with various events and exciting performances. We are proud to announce our first ever event with the celebration of Durga Puja in Perth followed by a multicultural night on 30th September. 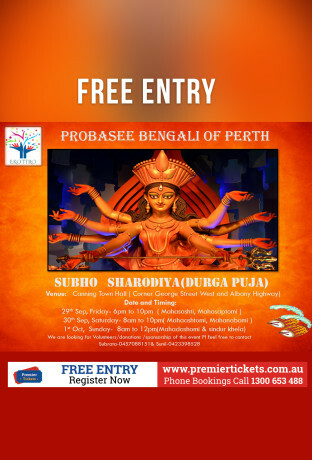 All members of Probasee Bengali Of Perth are whole heartedly inviting you all to join the celebration of our program, Durga puja.